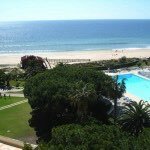 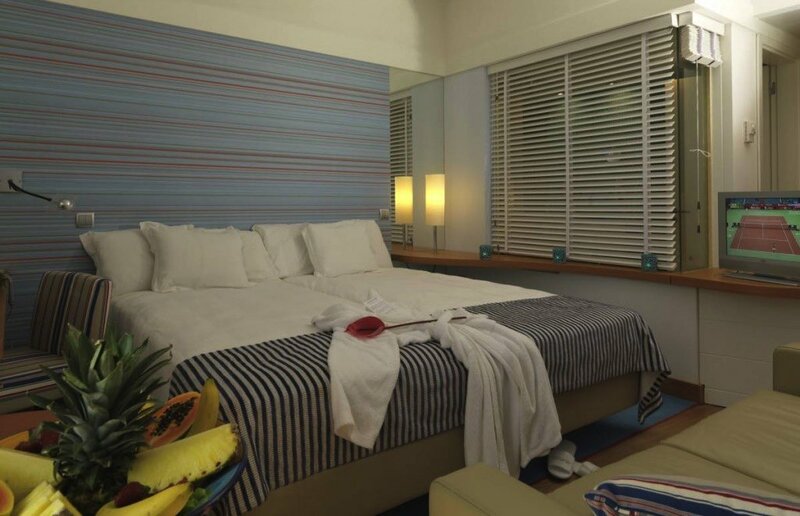 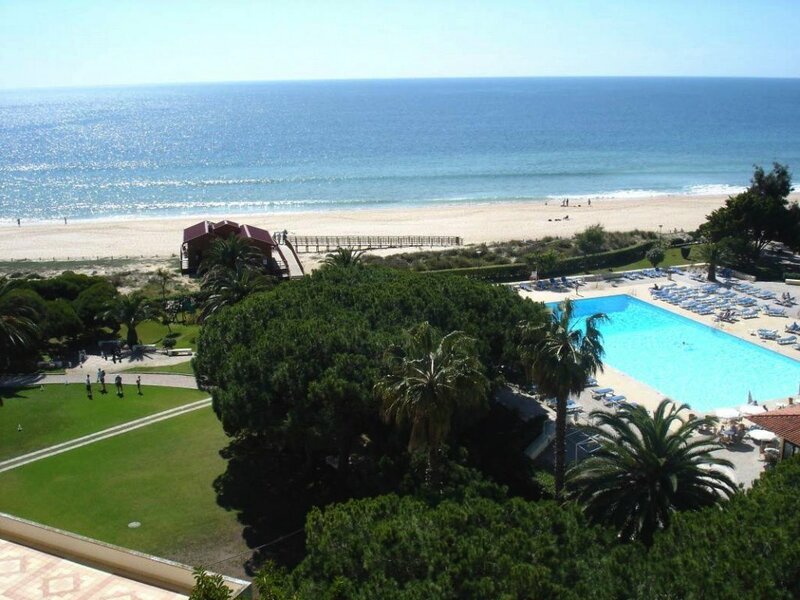 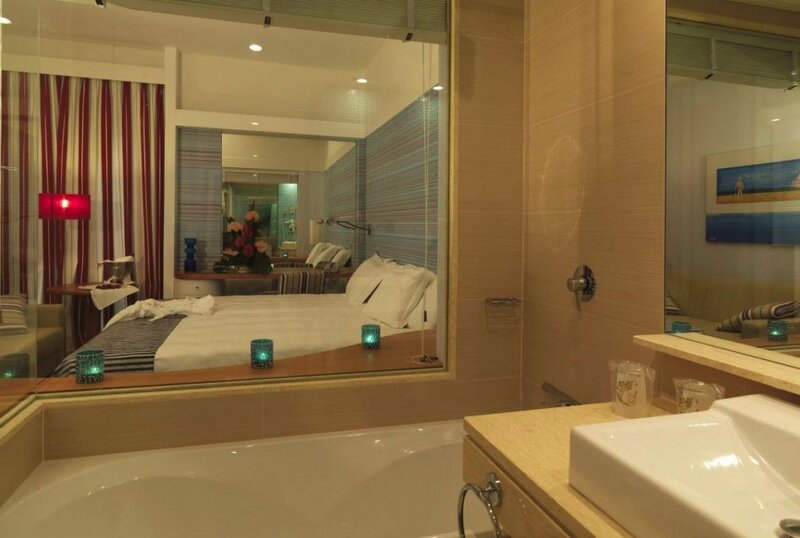 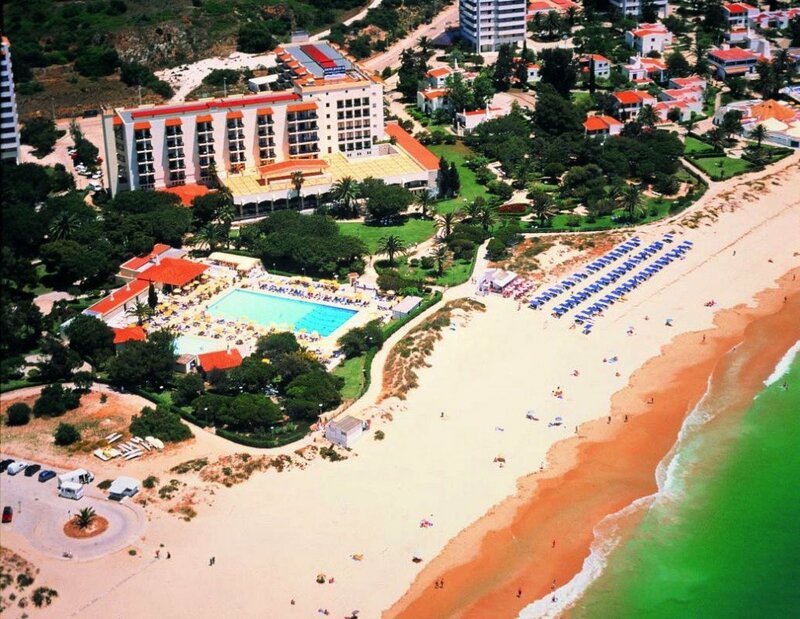 The Pestana Dom Joao II is one of our most highly recommended hotels. 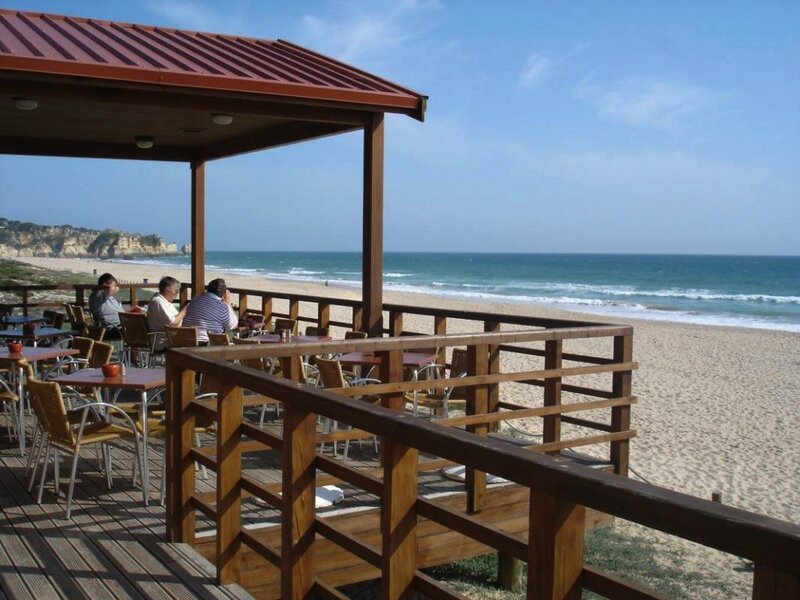 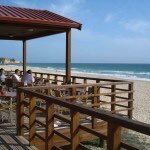 Located right on the sandy beach and within a 10 minute stroll of the town centre (or a €5 taxi), the hotel boasts direct access to the Praia de Alvor beach, three bars and an international a la carte restaurant. 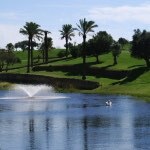 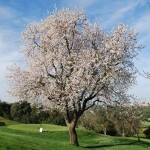 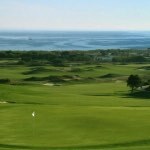 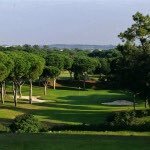 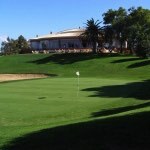 A Pestana Resort, hotel guests benefit from reduced green fees at Pestana Golf Courses – Alto Golf, Pinta, Gramacho, Silves and Vila Sol.